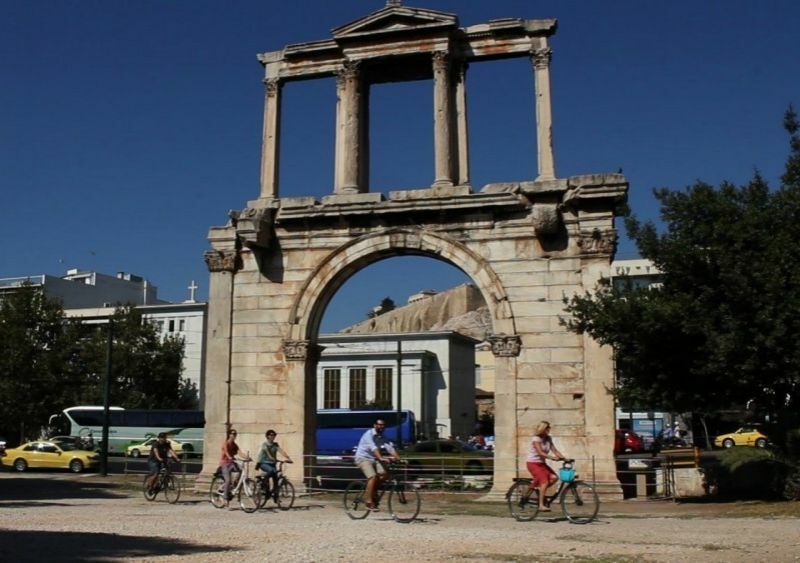 Athens Bike Tour | See the Highlights in 3 hours with Baja Bikes! 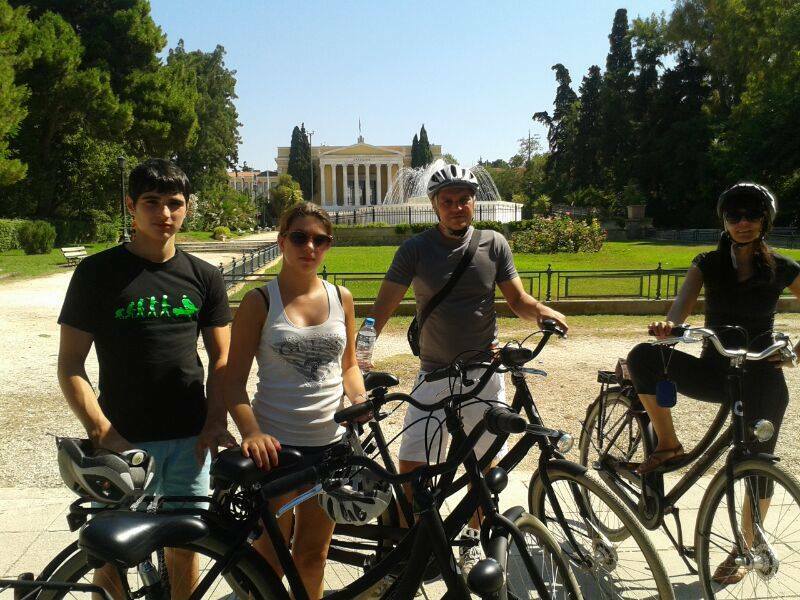 Looking for a fun activity during your visit to the Greek capital? 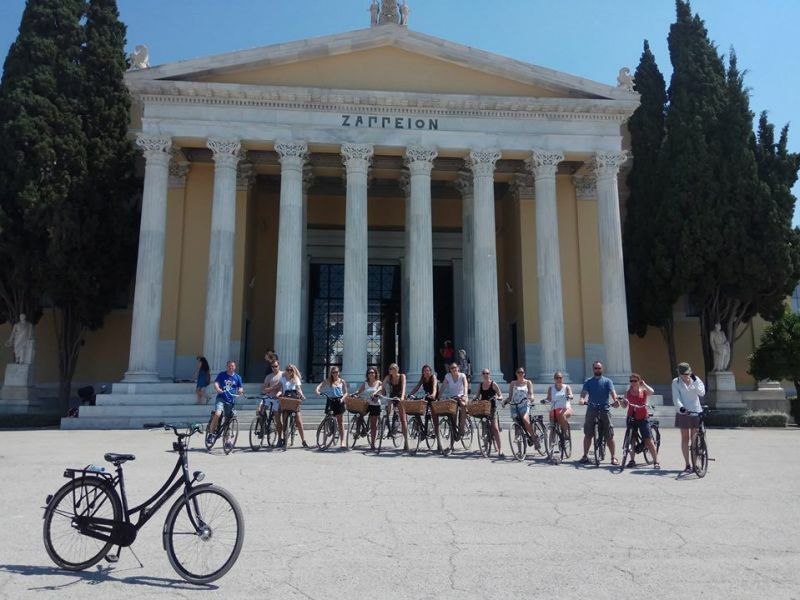 Do our Highlights of Athens Bike Tour! An English-speaking local guide will take you on a fun and insightful excursion through this amazing destination. 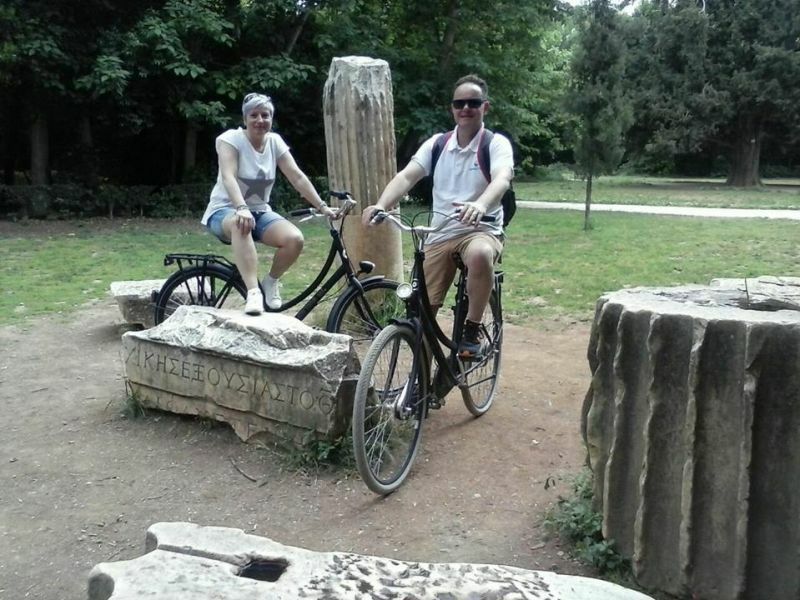 Not only will you see the main sights, but also some hidden spots which visitors usually don’t get to see. 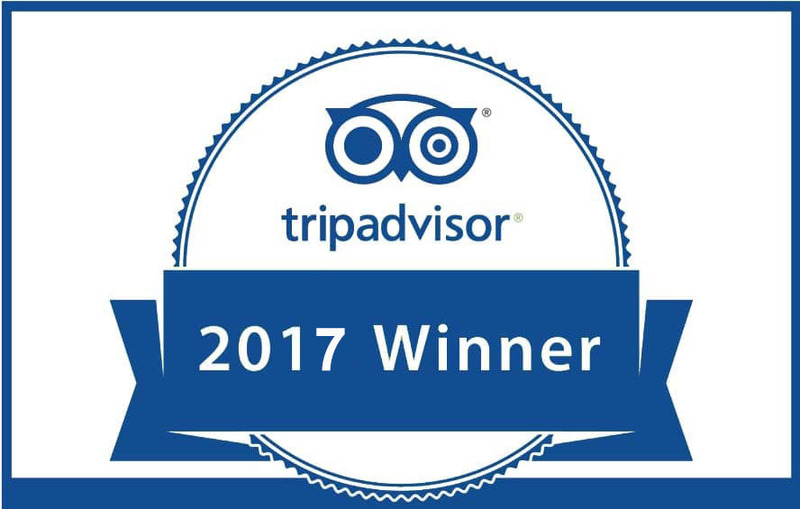 Find out how the Goddess Athena became the protector of the city and much more while experiencing the city’s vibe in a fun way. 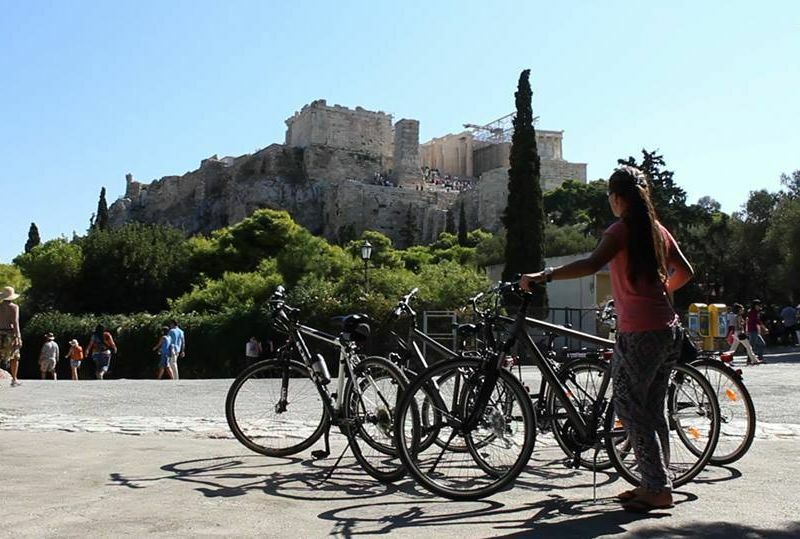 Our Highlights of Athens Bike Tour is one of the most popular tours in the Greek capital. Abn experienced English-speaking guide takes you along the city’s most beautiful sights at a relaxed pace while telling you all there is to know about the history and culture. 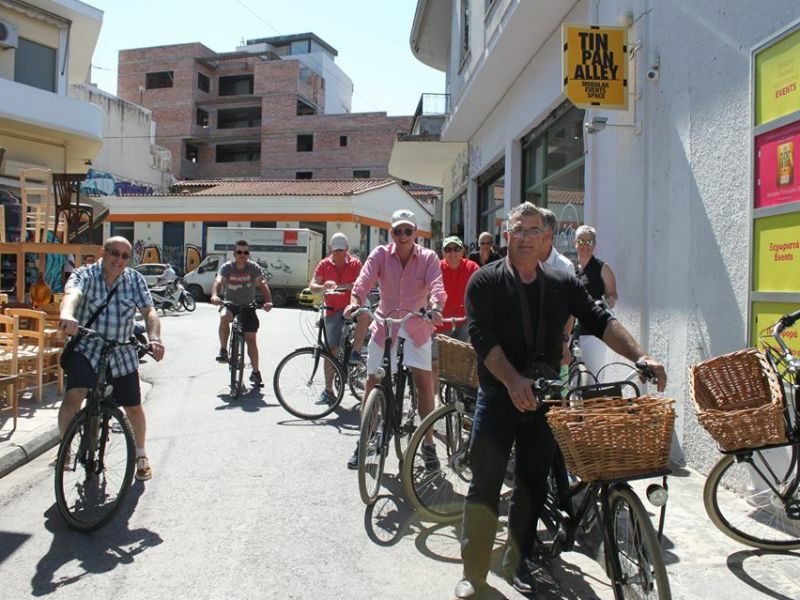 You’ll cycle through the narrow streets of the old neighborhoods of Plaka, Monastiraki and visit the beautiful Anafiotika. 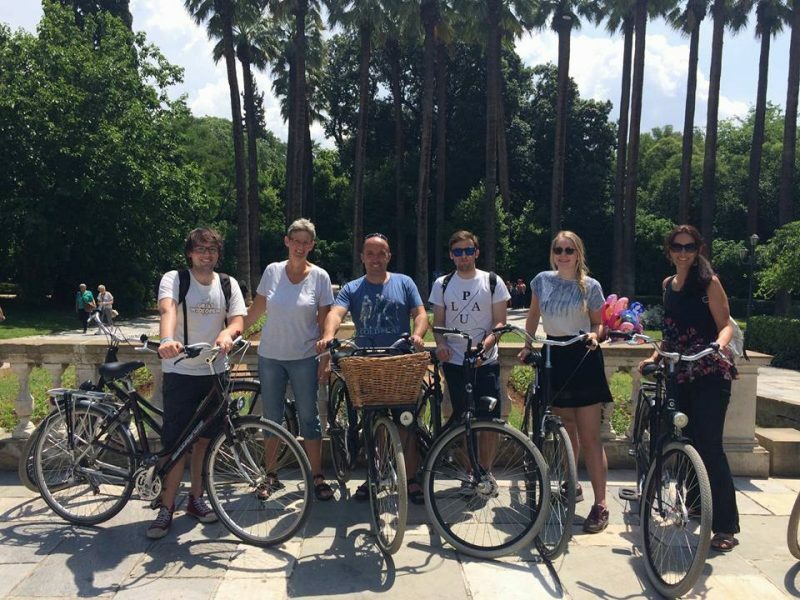 Biking through the small “villages” will have you feeling like an actual local. Apart from the highlights you will also be visiting lesser known places. With so much history and historical ruins, you will feel like you are taken back in time. Of course, there will be enough time to take pictures as well and you can ask your guide questions any time. 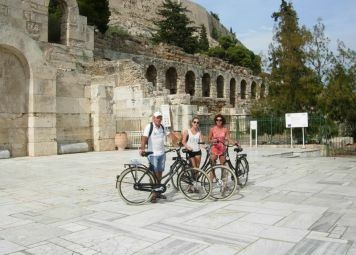 Book a bike tour in Athens! 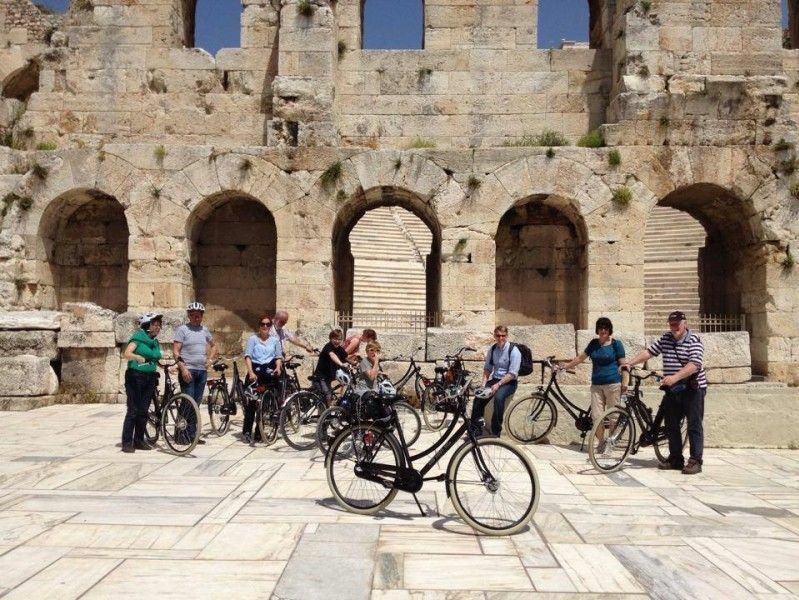 Our advice: During your first days in the city, do one of our guided tours, for example, the Highlights of Athens Bike Tour. This way you can get a great overview of the city at the beginning of your trip already. 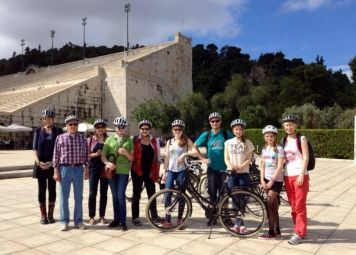 Athens Bike Tour: Start your city trip off right with a Baja Bikes tour! 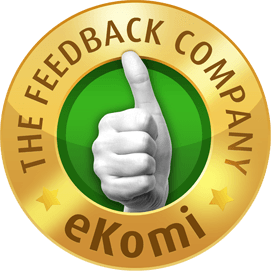 E-bike: available, € 15. Credit card as deposit needed.